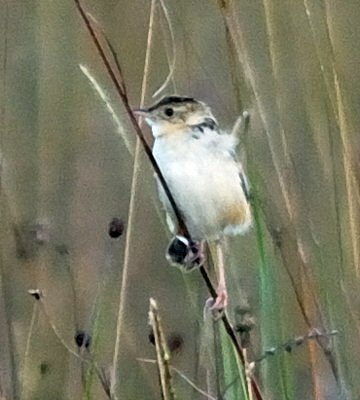 The pale-crowned cisticola forms a super-species with the pectoral-patch cisticola. 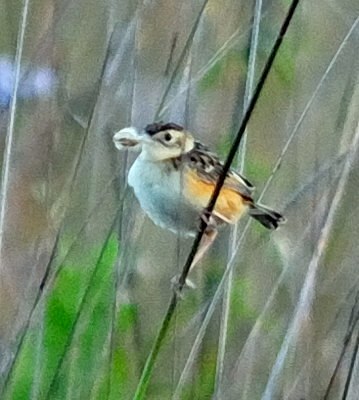 It is seen in damp or wet grassland at higher elevation. 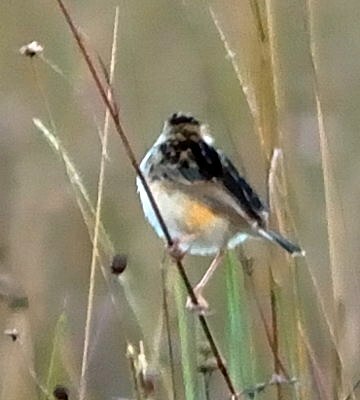 This bird was photographed in Iringa (5-09).